As the New Year celebration is over and we all have a list of hardly achievable resolutions, I bet you to take a moment, step away and think about your plans for 2018. Can you think of a proper way to achieve everything on your list? Have you covered everything you need to deal with this year? Do you believe you can complete this quest by the end of the year? If you answer is ‘no’ to at least one of these questions, you just have to read this article in order to build up your courage and make you planning work to help you rock 2018. Cover both strategy and tactics. While planning your year, your strategic goal would be ‘to get A in my major’, whereas your tactical part would cover certain steps towards achieving this goal, like ‘to do all the required reading’, ‘to have a field trip’, ‘to visit professor D. during office hours to clarify the requirements’. Strategic planning model is important as it helps you see a bigger picture and act upon it. Create a timeline. And before you start arguing with me on this one, I’m not saying you need a fancy planner or any expensive equipment. A regular composition book can work wonders if you use it the right way. Or you can use a calendar app on your phone/laptop if pen and paper is not your thing. Schedule regular classes, add your extracurriculars and make sure you have time for both studying and sleep. Review action plans. I’ve noticed that having a monthly and/or weekly plan helps to achieve more and take care of everything in a timely manner. However, there is one trick people never tell you about: you have to be flexible as there will be a moment when you will have to squeeze in one more assignment, re-schedule something or move a specific task from one week to another. This doesn’t have to be stressful or bring disappointment; think of it as of an additional opportunity. Have some personal time. For some reason, a lot of college and university students think this time is all about studying; however, I can’t agree. College should not be the time where you lose all connections, get sick or go insane. Be smart about your timing, plan personal time, get a gym card and make sure you meet your friends and take time to reconnect with your family. Otherwise, in 3 to 4 years, you will find yourself alone and sick, having a breakdown and suffering from a severe depression. Aim for progress, rather than perfection. You know, there’s nothing perfect in this world, right? Rather than celebrating a never-to-achieve-final-perfection, it is much healthier to mark your progress and your milestones. In IT they call it a minimum viable product (MVP), meaning that any working prototype is better than none. It is a healthy idea, which you can implement in your studying process: taking a quick look at your notes before the class is much better than going into the class completely clueless. Identify weaker spots. Expecting everything to go smoothly is one of the biggest mistakes one can make. Think of the backdoors, things that can help you cut the corners (e.g. get professional help with your essay) or times when you will have to change your plans, a.k.a force majeure circumstances. It is also important to take a critical look at yourself. Are you not a morning person and prone to late sleeping? Don’t take those 0800 classes, as your brain won’t be functioning. If you have any health conditions, make sure you take a good care of yourself and visit your doctor often. Or, if you are far away from home, find a local doctor and write down their phone. Celebrate your victories. And I don’t mean put a checkmark next to a certain line and say ‘hooray’. It is miles better and easier to do something when you see the reward next to the finish line. Pamper yourself with something small, have some rest and finally feel good about yourself. If you can think of any formulas that work in your life, that’s even better. The more personalized your plan is, the better it will work for you. It doesn’t have to be about saving the world or going into outer space, this plan is all about what matters to you. Please, remember that college is not about grades anymore. It’s about finding your passion and realizing where you belong in this life. 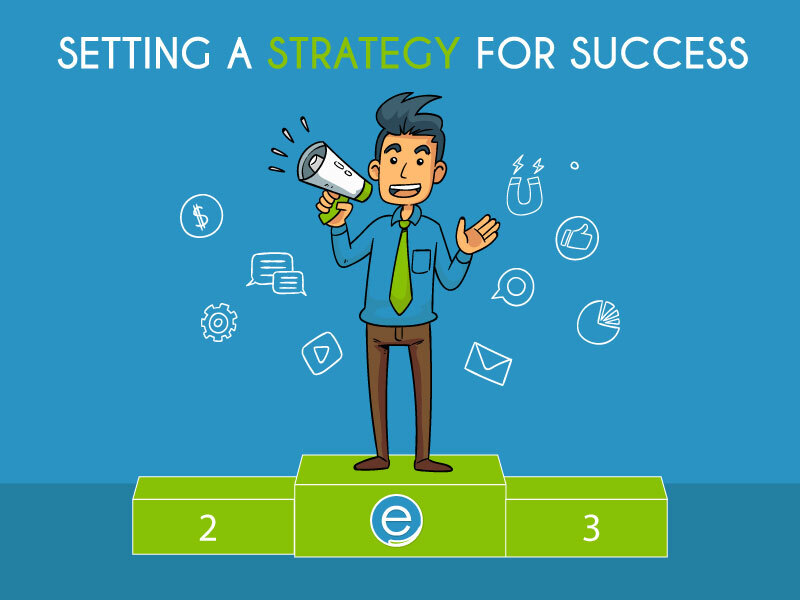 If you come across any other success strategies online, make sure to share them with others by commenting on our website or on our social media pages. Thank you for reading this and make this year your biggest success.